Great friendly service. Very generous tasty meals. I think the curries were not bad, but I love my naan and was super disappointed with both the cheese and garlic naan. They did not meet the cut for me. Goat curry was fantastic. Friendly helpful staff and delicious food! Thank you so much for making our post marriage ceremony dinner, simply the best and unforgettable! Thanks Pramod and Suraj and the chef Manoj. They were great. Supported our last minute large table booking. Everything was easy, great value, everyone was happy with the night. 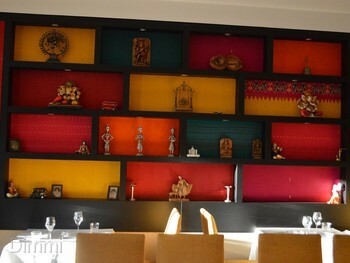 Indian sophistication Copper Chimney is an Indian gourmet restaurant that brings Indian food and fine hospitality to Canberra. 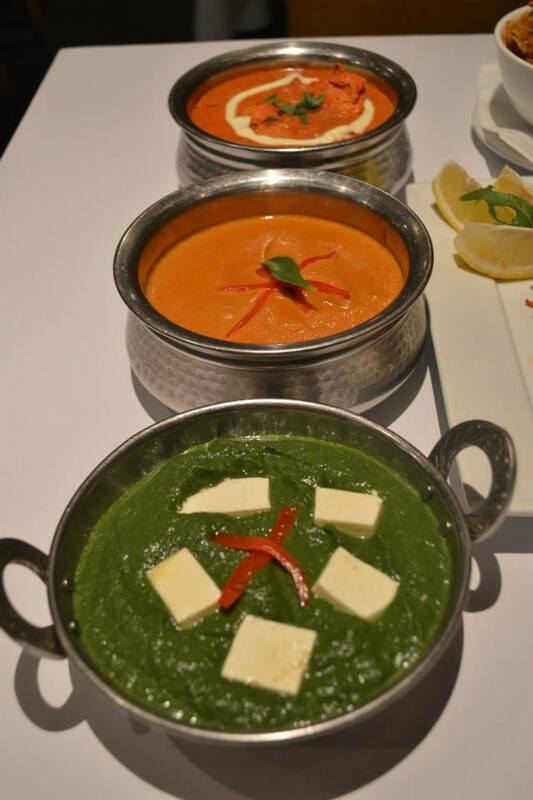 With expert Chef Manoj at the helm and a menu that is formulated with fresh local produce, traditional Indian masalas and house made curry paste, this is the perfect venue for family, business or even a private function. Not only do they have a sensational menu, the service is impeccable. 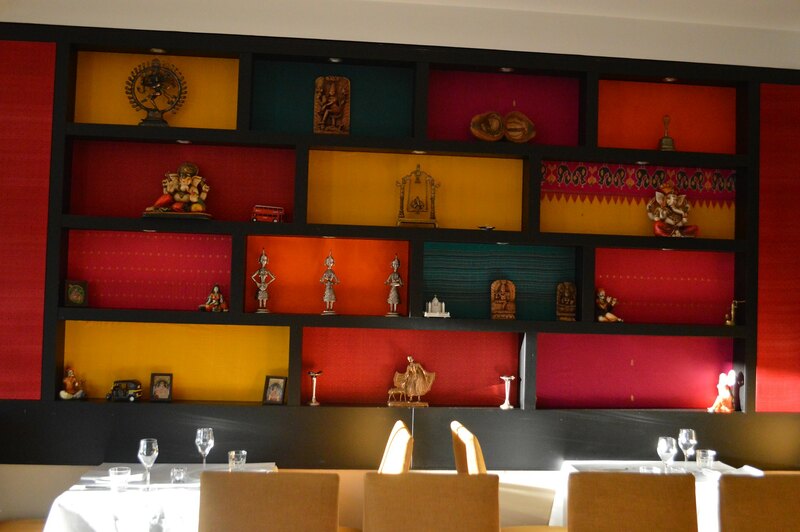 The attentive staff and the modern decor and transform this venue from being a casual Indian diner into an elegant superior restaurant. 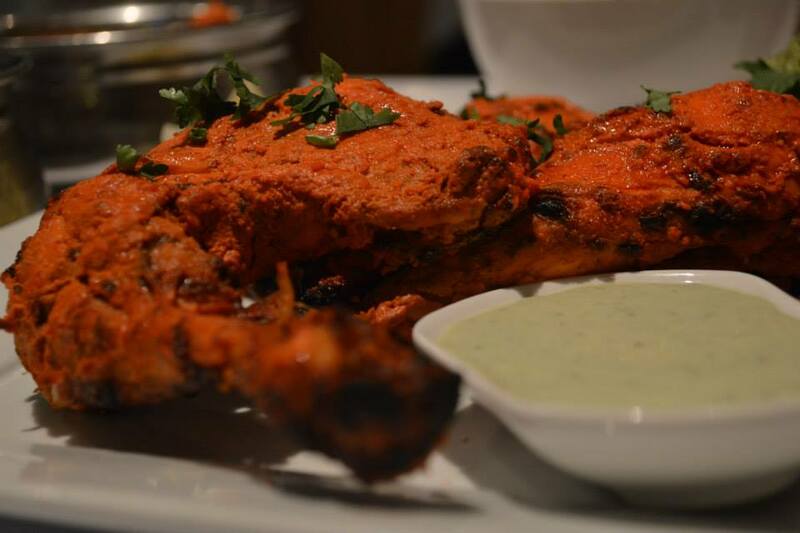 On the menu you’ll find all your favourites that have been fine tuned to perfection (P.S all the curries are gluten free). If you’re having trouble choosing go for the CC Feast for two which is the house speciality. 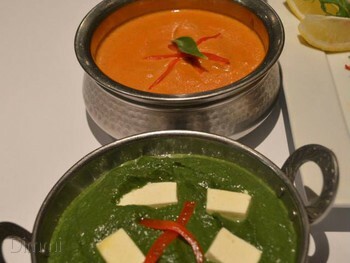 For a night that will completely change your perceptions of Indian cuisine try Copper Chimney. 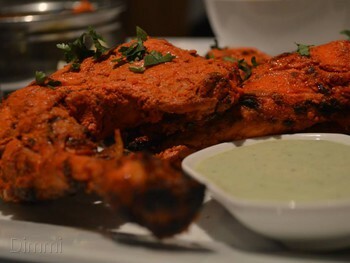 Best dish: CC Feast - an assortment of chicken tikka, lamb cutlets, meenvaruthathu, onion bhaji and tandoori mushrooms with your choice of any two curries, naans, rice, raita and pappadams.